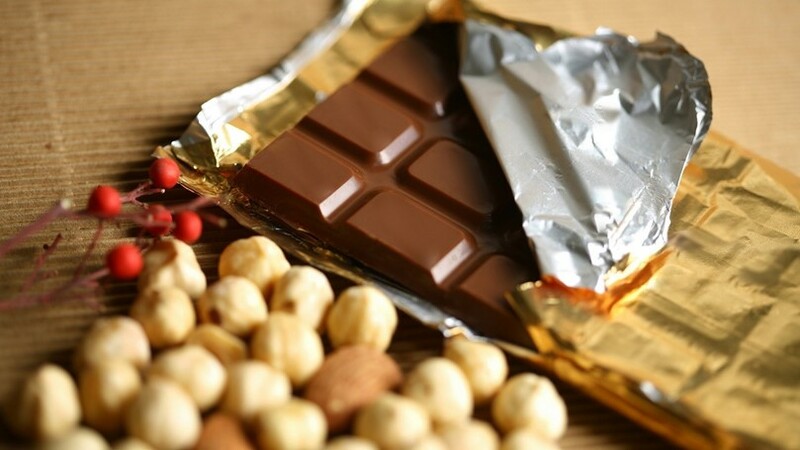 Most hazelnuts come from a narrow strip of land around the black sea in Turkey. Ferrero, the maker of Nutella, is responsible for the consumption of about 25% of the world’s hazelnuts. This year there was a frost in Turkey that cut production in half, causing prices to rise by 60%. The world’s demand for the nut is encouraging other countries to start production. Chile, Australia, and America are all starting or expanding hazelnut growing operations. Humans aren’t the only creatures that love the nut; one of the biggest challenges of growing them is keeping the squirrels away. Read about the hazelnut market, find out why it’s so difficult to grow them in America, and find out about one scientist that might have figured out a way to do so anyway over here.